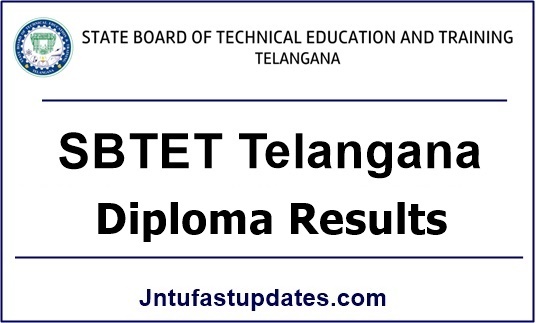 TS SBTET Diploma Supply Results 2018: Telangana SBTET Diploma C-14, C09 Advanced Supply (instant) results August 2018 are declared at Manabadi, Vidyavision. Students may check their TS SBTET c-14 supply results from links mention below. TS SBTET has conducted C-14, C09 Advanced Supplementary Examinations on 08-08-2018 & 09-08-2018. As you are aware that Advanced Supplementary is meant for All Years C14, C09 candidates appeared for August-2018 exams. The state boards of technical education & training of telangana and ts conducts the diploma examinations twice in a year. Regular examinations are conducts in summer like March/April and winter exams are conducts in Oct/Nov respectively. The results of these examination results announced after 30-35 days of completion of the examinations. 1. A/ AA/ AEI/C/ CM/CCP/CHST/ CT/EC/EE/ GT/HS/HMCT/ IT/ M/MNG/PKG of 1st Year, 3rd, 4th, 5th and 6th semester C-14, C09 scheme with a maximum of 02 backlog subjects in all year/ semesters put together. How to Check TS SBTET Diploma Supply Results 2018 manabadi? 1.2 How to Check TS SBTET Diploma Supply Results 2018 manabadi? Hi frnds avaru yana clge lo join ayaru haa..
Sir btech lo join avvadaniki makosam oka counseling pettandi sir ledante mi sbtet mundu vachi press meet cheyalsi untadi twaraga ma badanu ardam chesukoni counseling date ivvandi sirrr.konni vandala students life veste aipothundi…andaru sbtet board ki velladaniki ready ga undandi frnds …..
Sir colleges lo admission thesukovatalaa, alanti appudu andhuku exam patali. If ur intension is to join in clge without wasting 1year so plz sir ado okate chayadi..